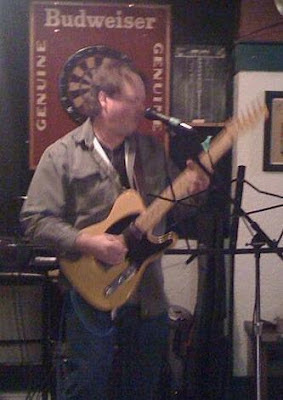 Studied guitar at the “Eli Kastner Guitar Academy” in Toronto and during the 80’s and 90’s wrote and recorded an immense amount of “catchy” acoustic and mainstream rock music at his home studio. Currently performing at open mics locally and of course...still, writing and recording. 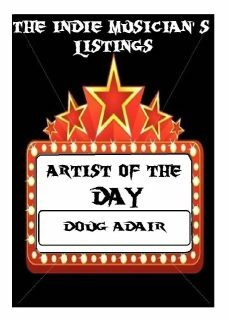 "Artist of the Day" June, the 19th.